What is Crawl Budget and How to Optimize it? 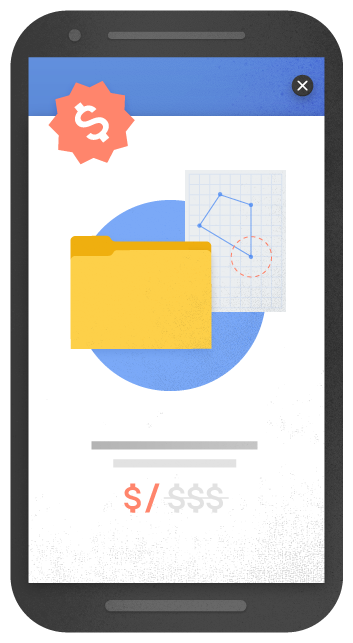 Crawl Budget is a good old concept often overlooked by the search engine optimization experts. While we all keep pondering on how good the title tags need to be or how to optimize the images; we often forget about how easy or difficult the crawler journey would be on our site? Google has already rolled its new policy to devalue pages that use intrusive interstitials and popups. I have tried to list down some important factors that we need to know about this new policy. AMP is a highly trending concept in the SEO world. Webmasters are wondering whether to implement AMP or not? Is it a ranking factor? 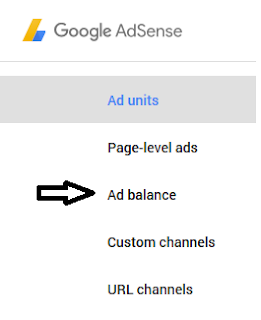 Ad balance is a feature introduced to give more controls to publishers to provide better ads experience to site visitors.